KARIBU care nursery school currently cares for 25 children and offers them free education, medical care, clothing, supplies and nutritious food. 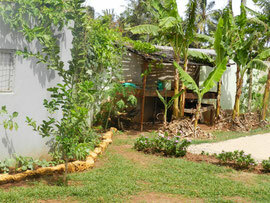 In the compound of the school there is a garden where we grow vegetables and fruits. As most of our children are malnourished due to lack of nutritious food at their home we make sure their diet includes -among other nutritious food we provide them- vegetables and fruits rich in vitamins. Not always we are successful in growing all the above but we are testing and try to be patient. Our staff at the moment taking care of the garden. We are organising for them a training to Kenyamed farming in Mombasa so they can learn new methods to preserve and grow plants, trees and vegetables. 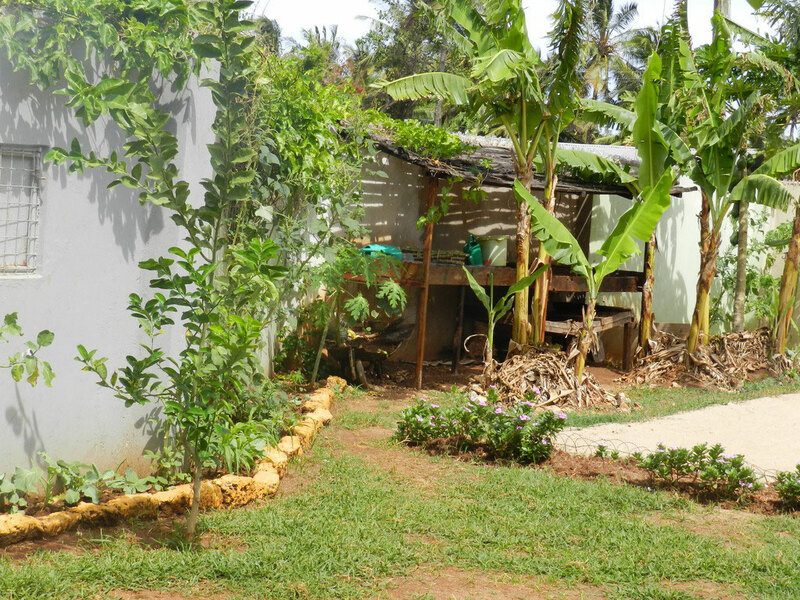 Finally our next project is to have our own farm where we can have a green house to grow more vegetables and fruits for the children's better health and nutrition.